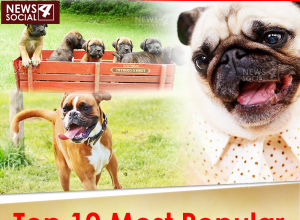 SocialKing.in Review | is Social King is Safe Website ? 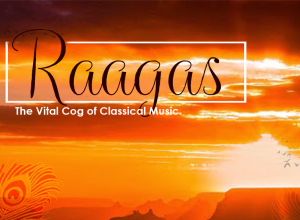 ‘Raagas’, The Vital Cog of Classical Music. 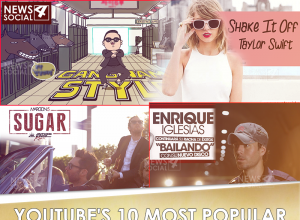 Youtube’s 10 most popular music videos ever.